Olsson Invitational comes to town. 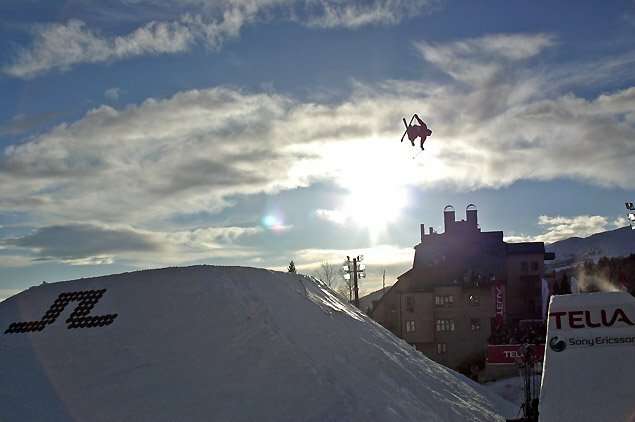 of two perform their jumps simultaneously landing side by side. entertainment as possible for the massive crowd of spectators. 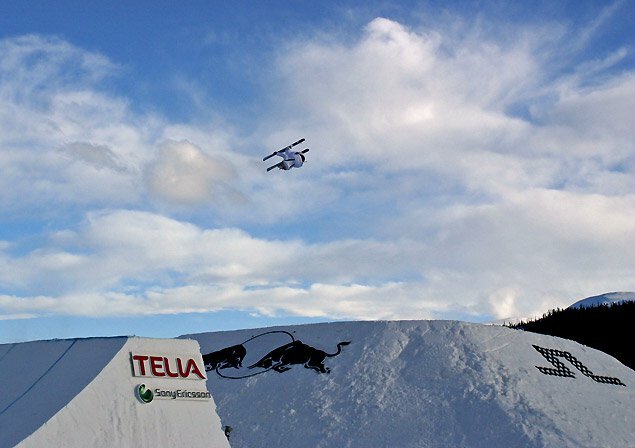 Åre is already planning new and exciting events for the coming season. the most well known Swede will be the 2007 US Open 2:nd, Jacob Wester. Skier: Pep Fujas Photos: Ethan StoneClick here to see last year's Jon Olsson Invitational article, photos and video!